Design and gardens have always been a passion of Luke’s, and after a chance meeting with an inspiring garden designer he decided to retrain in garden design. 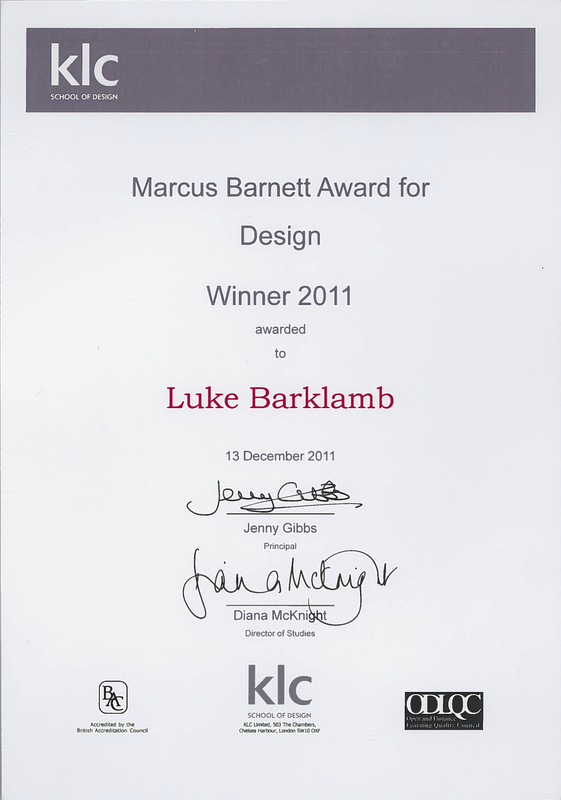 A short time later he was accepted on to KLC’s prestigious garden design course, graduating with merit and winning the Marcus Barnett award for design. 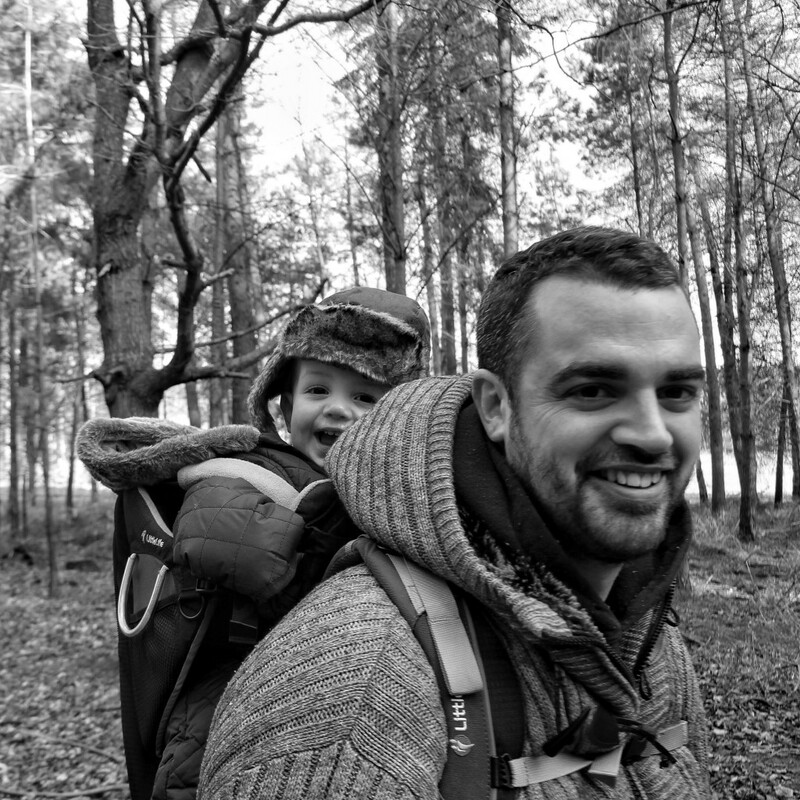 After graduating Luke has worked with some of Northamptonshire’s leading landscapers, helping to build a close network of trusted and highly skilled tradesmen.